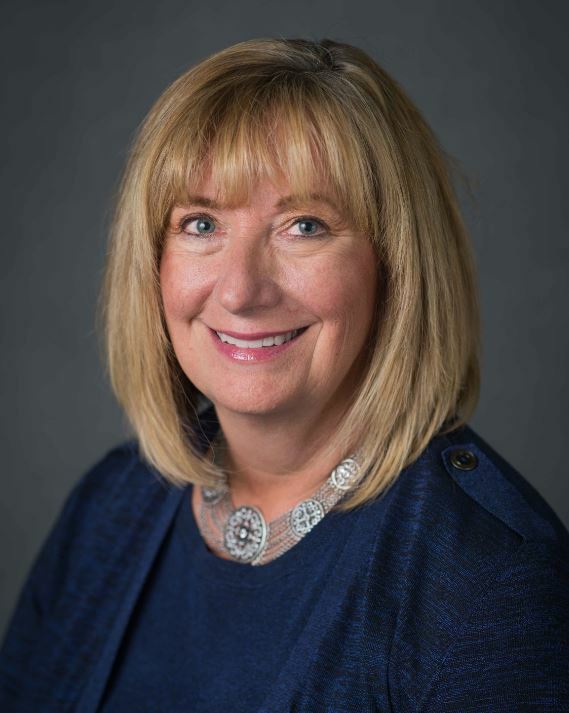 Post-acute care leaders and their organizations face significant challenges including changing regulations, new survey process, value-based purchasing just around the corner, new payment models driving preferred partners and narrow networks for referrals coupled with total health care redesign. Leadership, team and organizational agility are essential traits for success in the new health care environment, allowing for flexibility, collaboration with stakeholders, creative solutions to complex changes while continually changing and learning. In other words – being agile. 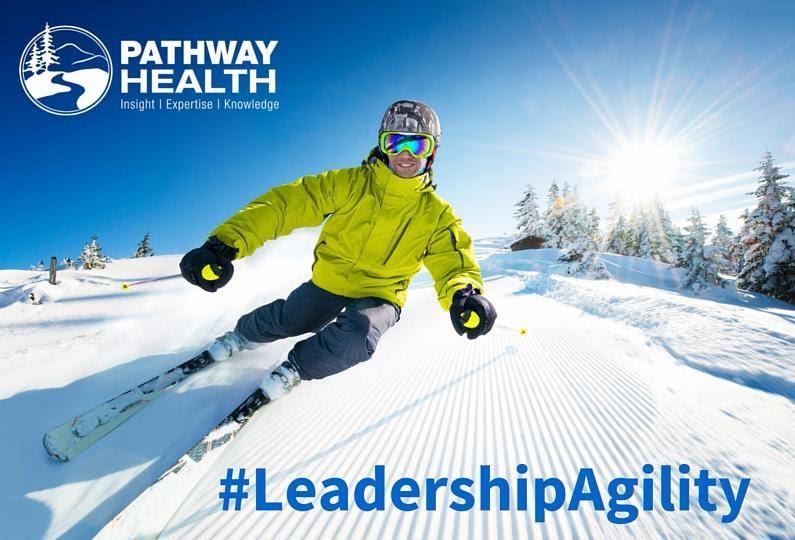 The concept of leadership agility is not new, however in today’s dynamic change in health care leadership, being an agile leader is paramount to our individual as well as organizational success. “Leadership agility is the master competency needed for sustained success in today’s complex and fast paced business environment” (Josephs and Joiner). Leadership agility is the ability to act in complex, rapidly changing conditions while leading organization change, leading teams and having key strategic conversations to increase clinical capacity and capabilities in the new collaborative health care environment. Being an agile leader enables you and your organization to transform and respond to the never-ending changes affecting the post-acute industry. Change agent – the ability to move, change and evolve their organization. Action – the ability to move into action and make decisions resulting in greater learning for themselves as well as their organization. Diversity – the ability to engage diverse stakeholders, influencing and studying their outcomes in order to determine effective partnerships and relationships for sustainability. Knowledge – motivated to expand their knowledge, questioning the status quo, wanting to take on obstacles with their team to identify opportunities for growth as an organization. Collaborate – the ability to engage staff at all levels to promote change, growth and development. An agile leader understands that they alone cannot make the changes necessary and will build “expert power” within their organization. According to Joiner, “To enjoy sustained success, companies need to develop a level of organizational agility that matches the increasing level of change and complexity in their business environment.” A more strategic approach toward leadership and organization agility is to strive to understand and anticipate health care trends and expectations, while proactively defining innovative strategies to meet the clinical, regulatory, partner and consumer demands, maintaining market position and achieve quality results. Increase knowledge – gain a clear understanding of the changes and their defined impact on your organization and outcomes. Don’t be sidelined by the “curve balls”. Stay on top of industry, regulatory and market trends. Use your team to assist with this process and create a knowledge pool within your organization. Create the vision – based upon the knowledge of industry and market position changes, new payment models, clinical expectations, new regulations and more…work with your team across all levels to design what your organization will look like today. Build and sustain a culture of collaboration within your organization. Create new leaders and subject matter experts within. Develop a data management plan – data is being examined by regulators, potential and current partners and patients. Create a strategy to review data and data sets routinely, creating a leadership dashboard to keep an eye on the pulse of your organization. Educate all levels of the organization.I cannot express the importance of educating your team as to the changes, their respective roles, how they can get involved, as well as educating current and potential partners. The key to all of this is effective education and communication. As a leader, your ability to be agile and fuel creativity within yourself and your team is an essential trait for both strategic and innovative sustainability today and beyond.